Hey! We have a new website! 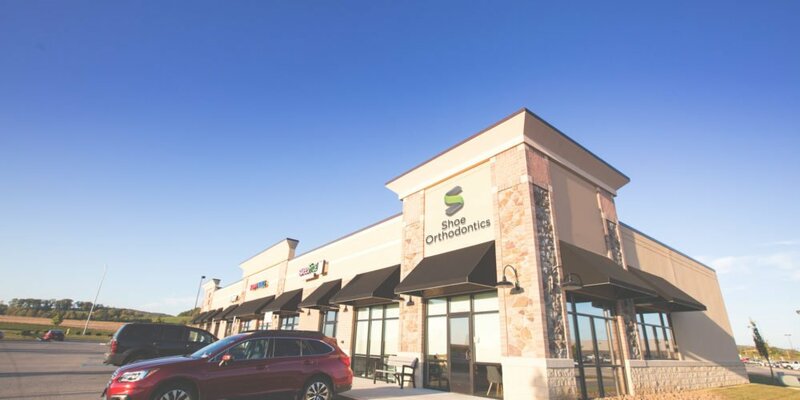 A t Shoe Orthodontics, we value the relationship we have with our patients. We want our office to be a fun, positive environment where you have a great experience. We love what we do! It is important to us that it be evident in our online presence, so people are able to get a sense of the experience they’d have here at our office. 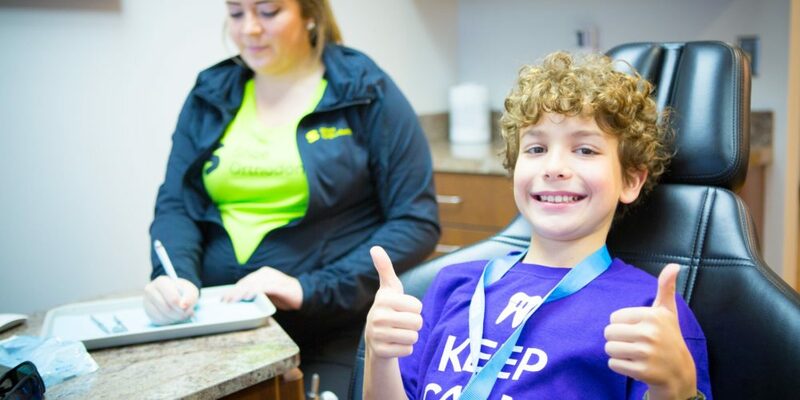 We enjoy making going to the orthodontist something you and your children look forward to. Hanover is an amazing, diverse, growing city and we love being a part of that. It’s a great place to raise kids and build a life. There is a lot of opportunity here for even more growth. We want to contribute to that and our community and make them even better. So, you’re probably wondering what a new website has to do with all of that? 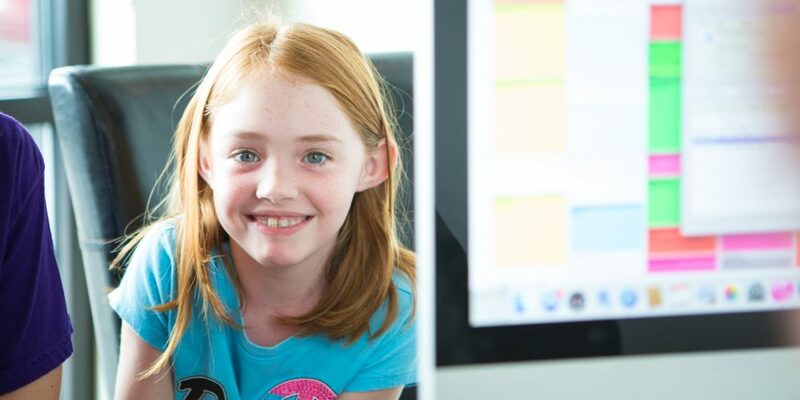 The truth is that we wanted our website to show off who we actually are and the kind of experience you’re going to have here at Shoe Orthodontics. 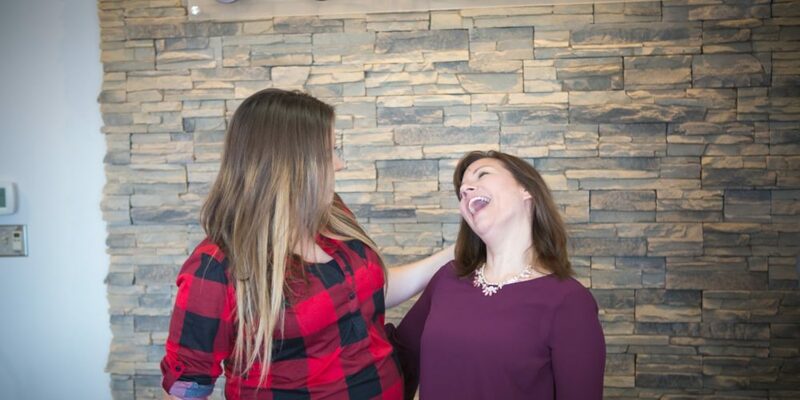 We believe we have a special office filled with special people who are focused on giving our patients world-class results and as well as an amazing experience. We believe that’s the kind of experience Hanover deserves and our website has to show that off. Follow along as we share more videos and pictures in upcoming posts.